It’s been a minute since the first Terry Adams and Aaron Ross collab video, and the latest “Time Machine” edit doesn’t disappoint. Particularly the ender at the 5:46 mark is pretty nuts with Terry jumping from crackpacker “switching to Aaron bike” to opposite feeble on a ledge 180 out. Go watch this one right now! This weeks TBT is dedicated to the Carhartt flatland jam that went down at the Jugendpark in Koln, Germany. Featuring so much amazing riding still to this day from the likes of Hiroya Morizaki, James White, Phil Dolan, Alexis Desolneux, yours truly Effraim Catlow, Chad Degroot, Lee Musselwhite, Matti Rose, Frank Lucas, Michael Sommer, Michael Steingraeber​ and many more., Throwback gold today on Flatmattersonline​ this morning. I took a lot out of watching this one back and sure you will do too! 49 Birthday edit from James McGraw on Vimeo. The screamer himself, James McGraw celebrates his 49th birthday today and shows no signs of slowing down his riding progression, or his screaming for that matter. 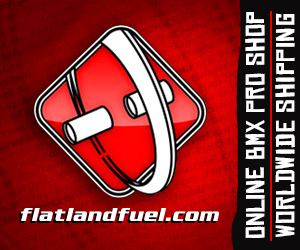 Flatland keeps us young, long may it continue. I know James has been chasing the ender pedal pivot for a while, and nails it smooth as. Hit play and enjoy this one everyone! 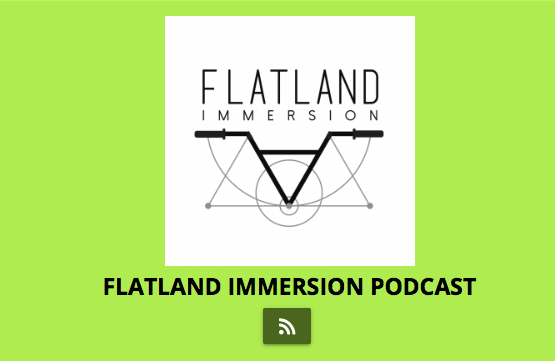 For episode 9 of the Flatland Immersion Podcast, Dusty caught up with the Middle East’s finest, Khaled Huerta. Khaled blew up on FM a few years ago recognised for his massive front wheel lines, great to see Dusty dig into his riding background from the beginning to current day. Hit play, grab a cuppa and enjoy this episode! If you were riding in the 80’s and 90’s, there is a massive chance you were highly influenced by the Wizard Publications crew and what they put out in print. Whether that be in Freestylin’, BMX Action or Homeboy magazine, Brian Tunney just celebrated his 45th birthday, and made the three and half mile trip to where Wizard used to be based out of, and takes us all on a trip down memory lane. Thanks for doing this Brian! 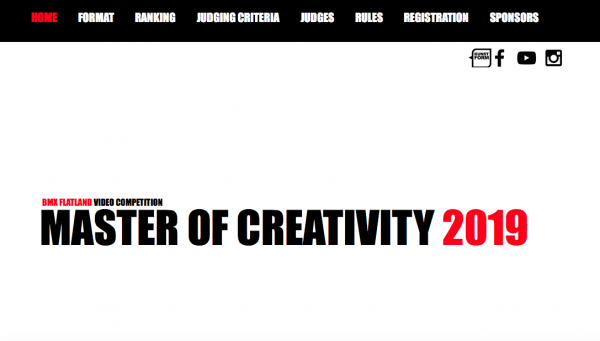 It’s that time of year again, have you got your name registered for the annual Master of Creativity contest? 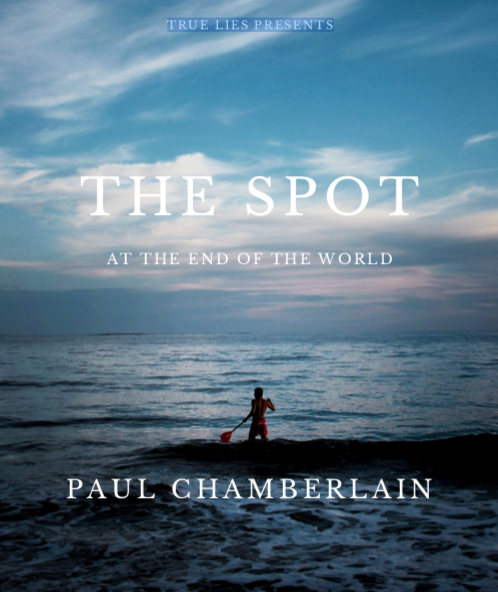 Do you want to push your riding to the next level? 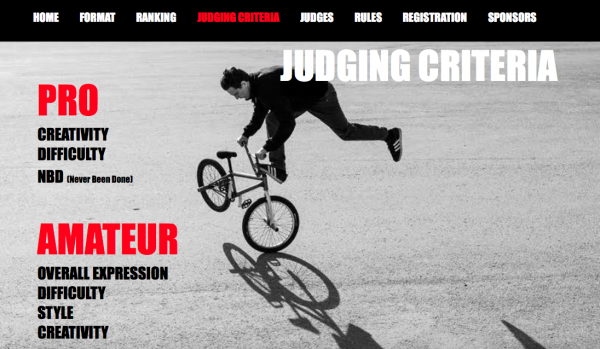 This is the contest to push your own personal progression and challenge yourself. Sometimes the lines are blurred for me what is old school, mid school, and so on. 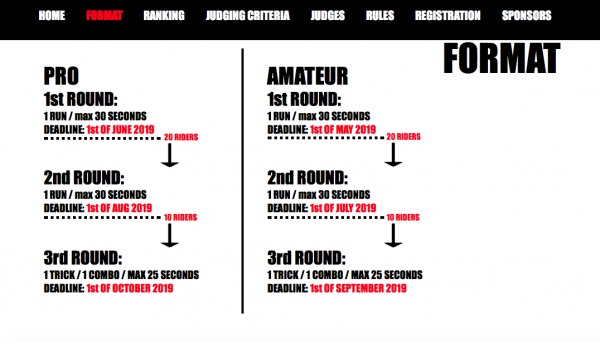 This weeks OSS is dedicated to Simon Stojko Falk, he and his father used to document the European flatland contests so well (into full videos with the top three) in each class. Simon deserves a bit of attention himself, rad style! Check his run from the 97 Worlds in Eindhoven. Giannis Caternellis is not one to shy away from going against the grain, I don’t recall the l recent edit I saw with a rider rocking a dual front brake set up. And Giannis wastes no time at all progressing, from Circle K kick flips, crackpacker body varial switches to halfpacker, there’s a lot to take in here. Keep on keeping on Giannis. Thanks for sharing!